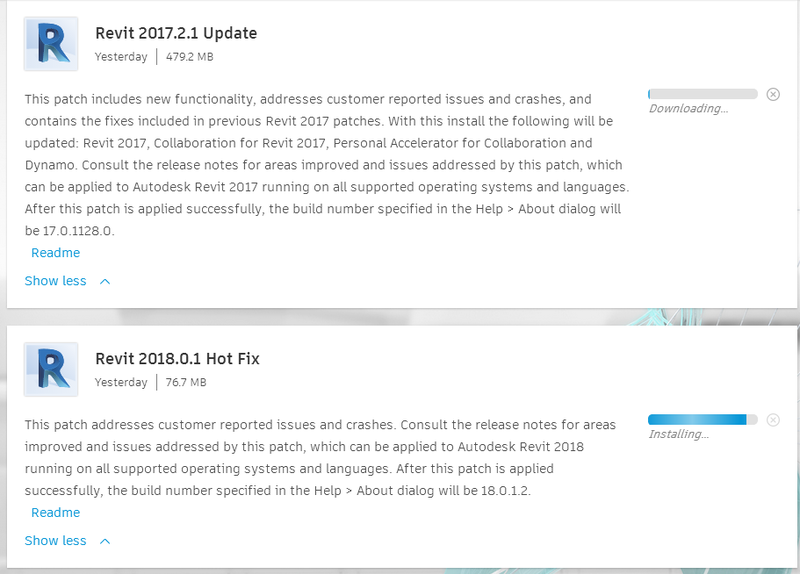 The first time you opened Revit, you likely found it pretty confusing. So many commands, so many ribbons, so many little buttons and drop down menus. Dialog box after dialog box… What’s a Family and how do I place one? 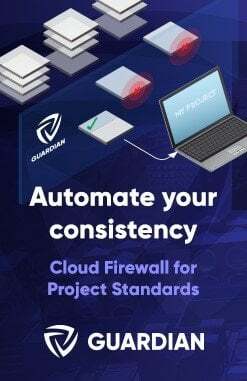 What is a View or a Schedule, and how do I make one? As time goes on, the User Interface becomes less of a barrier, but in those early stages, it can be daunting. Perhaps you are a student using Revit for the first time, or perhaps you have used Revit for a while but want to deepen your understanding? 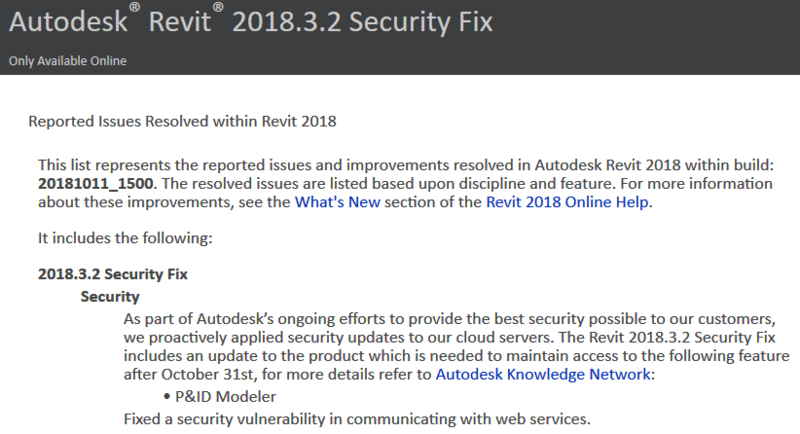 Happily, Dan Stine (and Jeff Hanson) have put together the Revit 2017 Architectural Command Reference. This is a book that can serve as a guide through the maze of Revit commands and the user interface in general. There is a lot of depth in this book, and I can’t really do it justice in this short post. But have ever wondered how Revit calculates reflectivity from RGB values and percentages? There is an explanation and a table for that in this book, along with a lot more. You know how when you are first learning something, you have to go over and over it a few times until you get it? This book is a perfect accompaniment to that kind of learning, as it provides a step-by-step consideration of how the commands work and the user input required. Dan Stine is a well known and widely respected Revit professional. He has written or contributed to numerous publications and he is also a prolific speaker and instructor about Revit, Architecture and BIM. You can check out his own blog here. 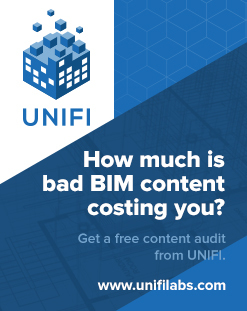 Jeff Hanson is a Senior User Experience Designer at Autodesk Inc and he brings a deep knowledge of Revit from inside the Factory. 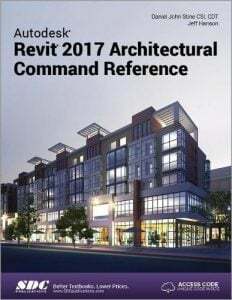 This book provides you with an easy to use reference for all of the usual Architectural Commands available in Autodesk Revit. 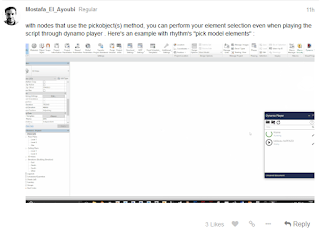 It can be used daily as you are working in Revit and learning the software. 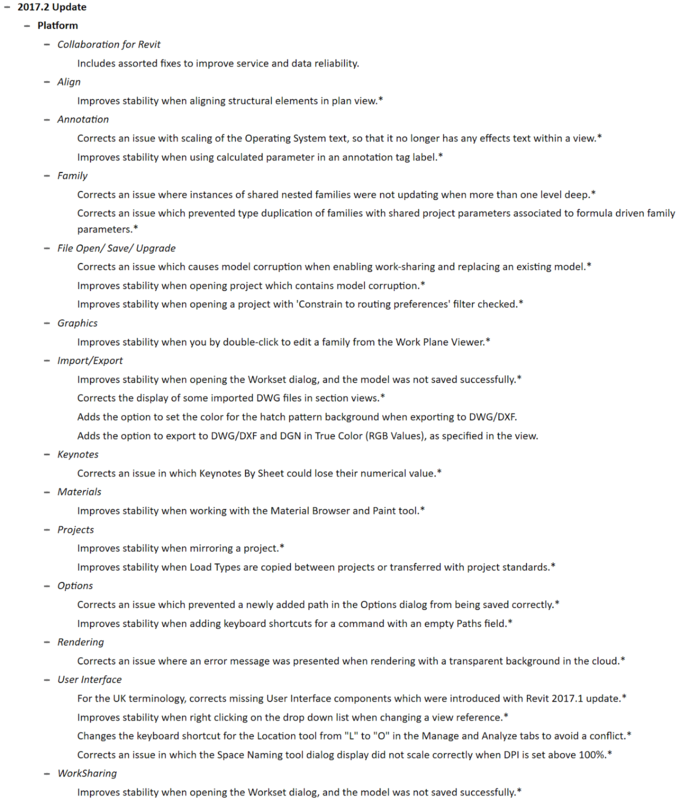 It can help you understand what each command does and how it may be used in your overall workflow. 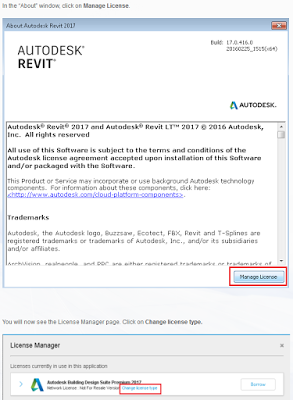 The book is organized in the same way the Revit user interface is presented. Each tab of the Ribbon is represented as a chapter in the book. Within the chapter each button is represented in the book as it appears on the Ribbon. 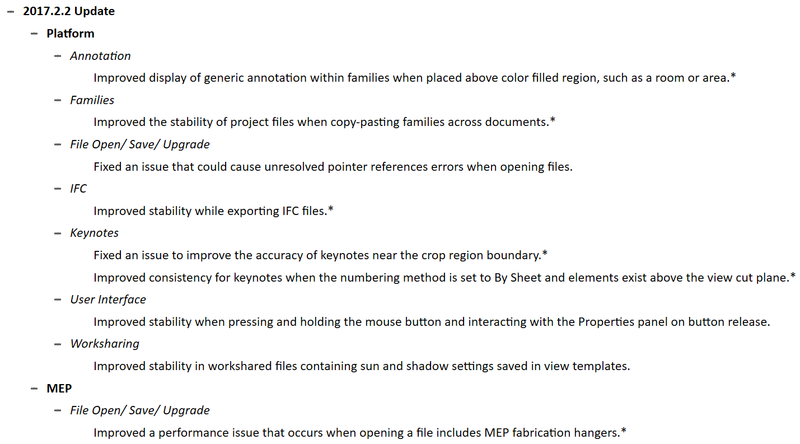 It is a very logical and methodical reference to use when learning the Revit user interface. Personally, I was pleased to see a detailed index of commands, which allows you to quickly locate the relevant command in the book. In that sense, it is truly a reference. Along the way, Dan doesn’t just explain the basics of a command, but in some cases offers additional insight and even alternative commands or ways of accomplishing a similar task. 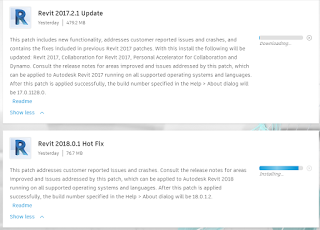 I recommend that you check out the Revit 2017 Architectural Command Reference, and it may help you find your way the maze of the Revit UI. 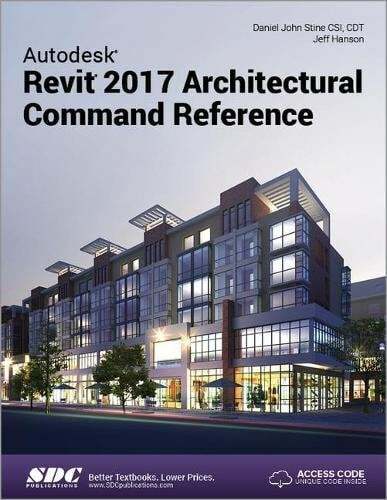 Also included with this book are nearly 100 videos tutorials which will further help you master Autodesk Revit. You can use the provided code and login details one you obtain the book. There are 96 videos amounting to around 1.7 GB of content! 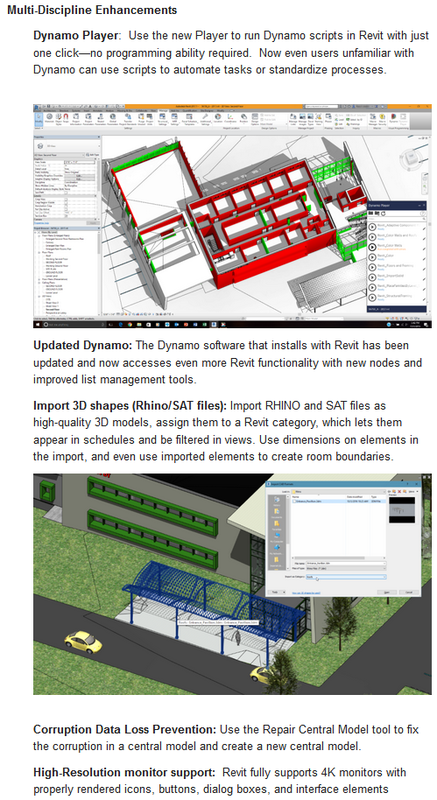 Now Dynamo is Revit, its right there on the Visual Programming panel, Manage Ribbon. 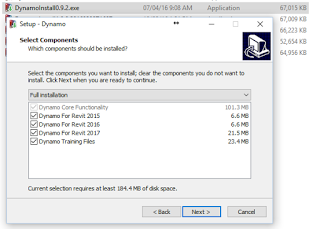 Next time you launch Revit 2017, Dynamo should be in its rightful place, right there on the Manage ribbon, ready for you to jump in and start winning.